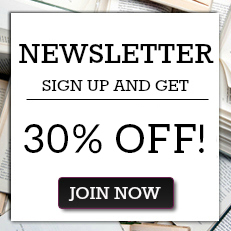 As most authors of factual books discover, information continues to come in after their books have been published. When Arms & Armour began a series under the heading of ‘Claims to Fame' the first was ‘The Lancaster', by well known aviation author and historian Norman Franks. 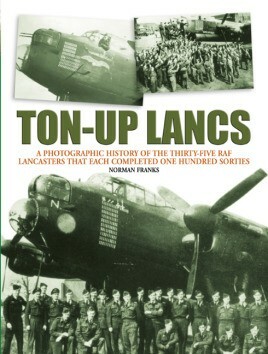 In the event the series only embraced two books, but over the last decade Norman has continued to research and has received more information on the 34 Lancasters covered, and in fact, that total is now 35. Rewritten with all the additional information collected, and with more photographs of the aircraft and then men who flew in these very special Avro Lancasters, Grub Street has decided to reprint the book in a new-size format, to coincide with the 60th anniversary of VE Day. Each Lancaster's history is recorded, supported by stories from aircrew members that flew in these veteran aircraft, along with what happened to them once or if - they had survived. The most famous of course is ‘Queenie' (W5868) the only one of these Lancasters that survives, and that can be seen today in the Bomber Command Hall at the Royal Air Force Museum, Hendon, North London. She, as with one or two others, have some controversial accounting as to the actual number of bomber operations flown, but these are all explained in the book. These controversies can also be explained by the detailed listing of each raid these 35 Lancasters flew during 1942-1945, together with the names of the pilot and crew that took them on bomber sorties all over Hitler's Third Reich, Northern Italy, during support missions before and after D-Day in June 1944 as well at attacking V1 rocket launch sites situated in Northern France. The book covers in detail how the research was carried out, the pitfalls that were encountered as well as a well-balanced view from one of the Lancaster's former Skippers on what it was like to fly a bomber tour of operations in Bomber Command. The book will be supported by over 200 photographs of the aircraft and the men who flew in them. Many of these come from personal albums so have not been seen before.